Serious Labs Inc., a market leader in virtual reality (VR) solutions for operator training of heavy equipment, recently announced an extension of its partnership with equipment rental leader United Rentals Inc. Virtual reality (VR) simulation developed by Serious Labs is being deployed by United Rentals as part of its blended learning model for mobile elevated work platform (MEWP) operator certification courses. 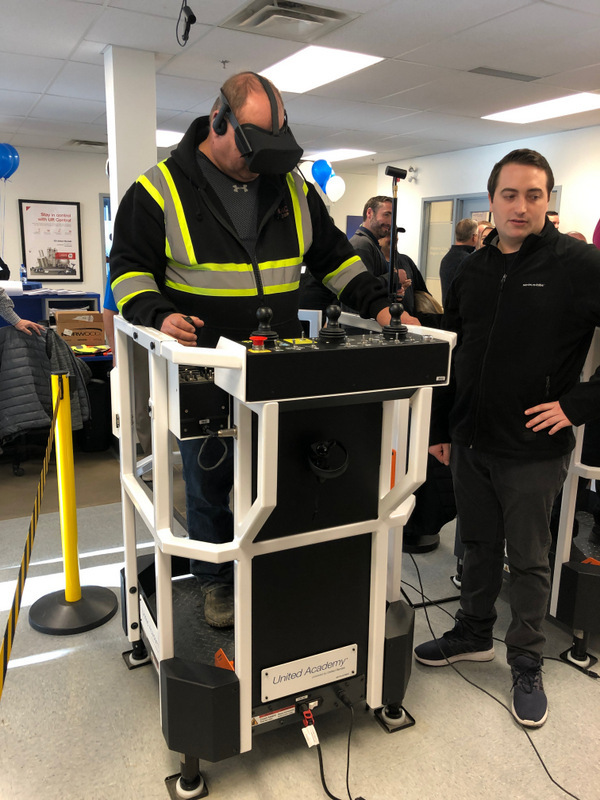 This model — new to the equipment rental industry — debuted on November 28 when United Rentals opened its first United Academy training center with VR simulation in Alberta, Canada. For more info on Serious Labs, click this link. Do it!